Marsh & McLennan Companies is in AWE! We're proud to announce that we’ve been partnering with Marsh & McLennan Companies since 2016! Thank you for supporting AWE's mission to create more equity and economic growth in the workplace. Together we're changing the culture of work and making it more profitable. 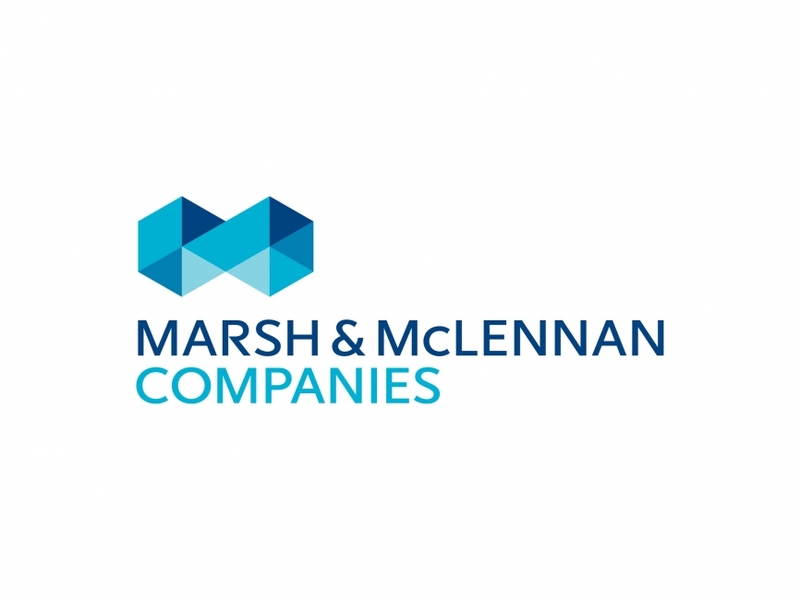 Marsh & McLennan is the world's leading professional services firm in the areas of risk, strategy and people. The company's over 65,000 colleagues advise clients in over 130 countries. With annual revenue of $15 billion, Marsh & McLennan helps clients navigate an increasingly dynamic and complex environment through four market-leading firms. Marsh advises individual and commercial clients of all sizes on insurance broking and innovative risk management solutions. Guy Carpenter develops advanced risk, reinsurance and capital strategies that help clients grow profitably and pursue emerging opportunities. Mercer delivers advice and technology-driven solutions that help organizations meet the health, wealth and career needs of a changing workforce. Oliver Wyman serves as a critical strategic, economic and brand advisor to private sector and governmental clients.